These programs are all offered statewide and are funded by the Wisconsin Department of Administration’s, Division of Energy, Housing, and Community Resources (DEHCR). 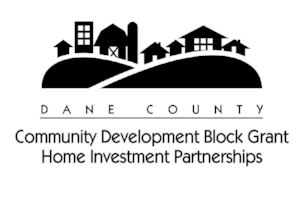 Project Home is the agency that operates the Weatherization and Furnace Programs in Dane and Green Counties. 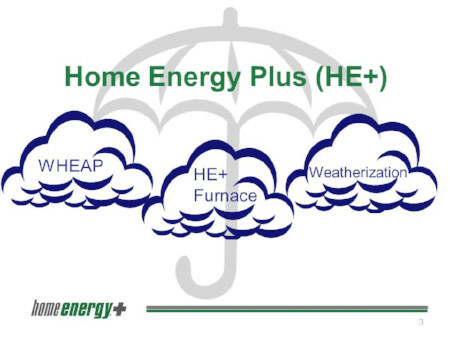 The Weatherization Program looks to reduce the energy usage of a home in order to lower the utility bills of the household while making the home safer, more comfortable, and function better as a whole system. The program is offered to qualifying homeowners and renters at no cost to the occupants (rental property owners may need to contribute 15% of the job costs, if the owner doesn’t personally qualify for the program). Rental Property Owners - CLICK HERE to see if your building may qualify for weatherization services. Here's a peek at weatherization work! See this article, from the WSJ, to learn more about the first step to Weatherization work on your home -- an energy audit. The Furnace Program helps qualifying homeowners facing no heat situations. If you qualify for Energy Assistance and your furnace has stopped working, you should contact your energy assistance provider and they will alert Project Home to send out a certified HVAC contractor to repair or possibly replace your heating system. As with the weatherization program, this service is offered at no cost to qualifying households. Do I Qualify for these Programs? 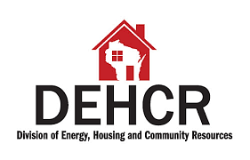 Hear from some of The PH Team who help make weatherization work in Dane & Green County!